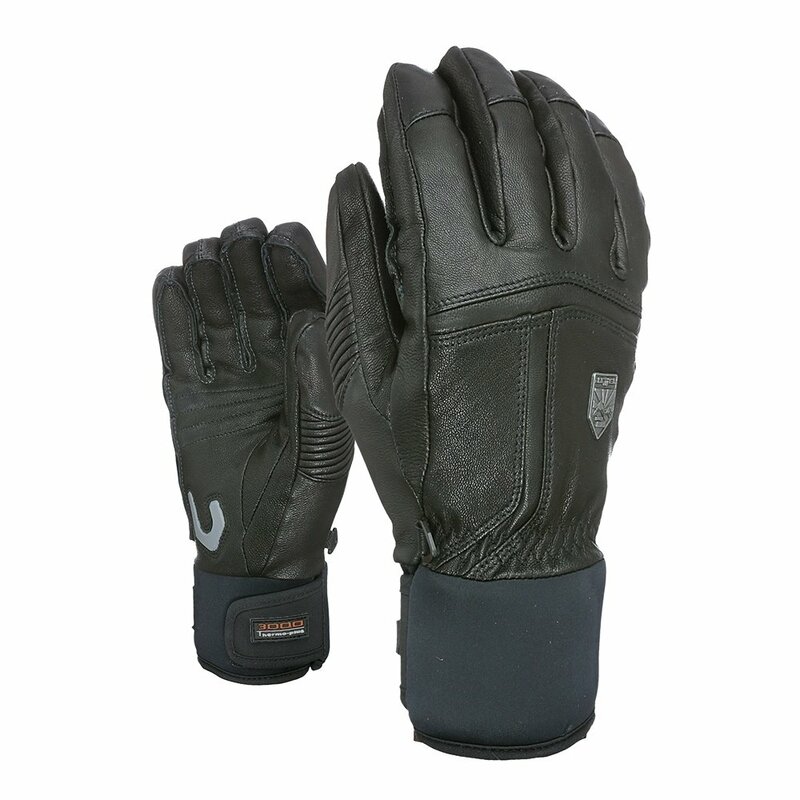 The Level Off Piste Leather Glove is made to provide extreme warmth that holds through extreme situations. Made with waterproof goat leather, this glove is sure to keep you dry and extra warm with a heat index rating of 3000. Swiss wool hydrofill feels like a dream when you slip into this all-mountain glove. The Level Off Piste leather glove will provide protection form the elements and keep you going through the adventure. "There is no information regarding sizing. Is the 10.5 equivalent to an extra large. I normally wear a 10 or 11 Hestra glove." "Thank you for your inquiry. The size 9.5-10.5 inches are XL. We hope this information helps! "